1. You can admire the pins from Free People all day long on Pinterest while in Europe, but when you actually go to America and enter one of their stores, you will be aghast to see that none of the clothing fits anyone under 5'8". Note to self: admire only bags and shoes from now on and sew funky insets into your sleeves by yourself. 2. 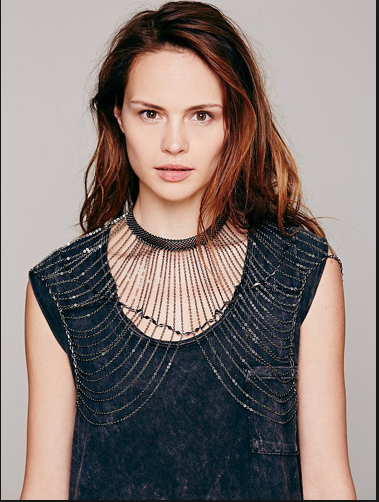 Speaking of the fashion brand Free People, chain jewelry is a new and exciting idea that can really only be applied to models who have perfect photo shopped looking shoulders, thighs, and bellies because if I wore that stuff I would look like a sad, fat, christmas tree. 3. 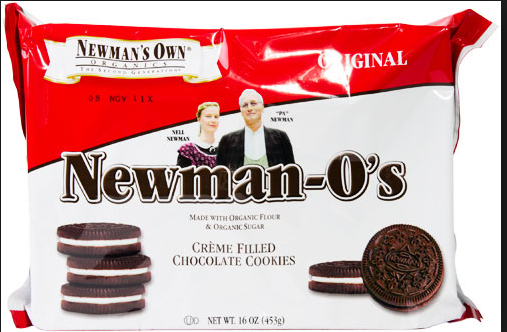 You can dream about Oreos for months on end, but when you get to the supermarket you are going to end up going for the Newman O's which at least have ingredients you have ever heard of before and that could ostensibly be found in nature. 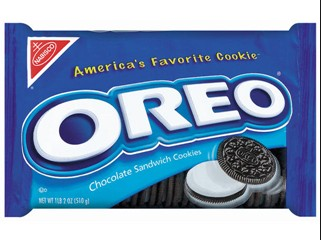 Even though you may have eaten dozens of Oreos at a time throughout your whole childhood, two of those bad boys will be so much sugar that your lips will make pout and your tongue will stick out and you will wonder about how you survived your childhood. 4. Speaking of sugar, Americans use that white powder like it's air: salad dressing, salsa, bread, tomato sauce, cereal, soup, chilli, etc. It's everywhere. 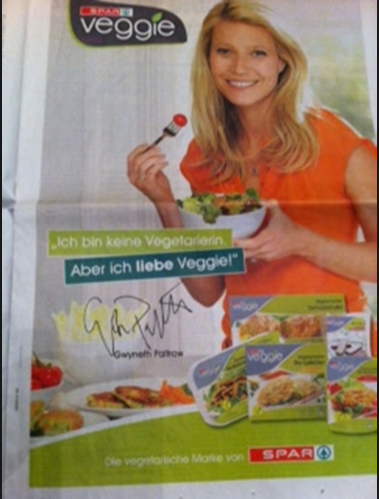 Also, no wonder American kids don't like vegetables. 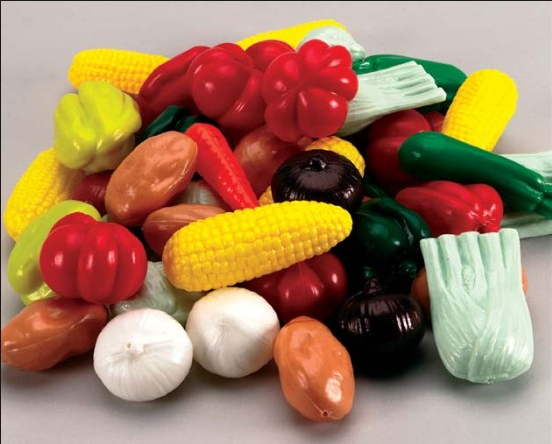 They taste like plastic here. I wouldn't like them either. I also appreciate that Italians haven't gone and modified the wheat in some weird way so Italians don't have to be gluten free. Enough, I sound like Gwyneth Paltrow. So sorry. I love you, my people. Don't worry, y'all have other things like Soul Cycle and Hot Goofy Yoga and Life Coaches. 5. Target is just as wonderful as you remembered with all the discounts and array of choices. Go there! 6. 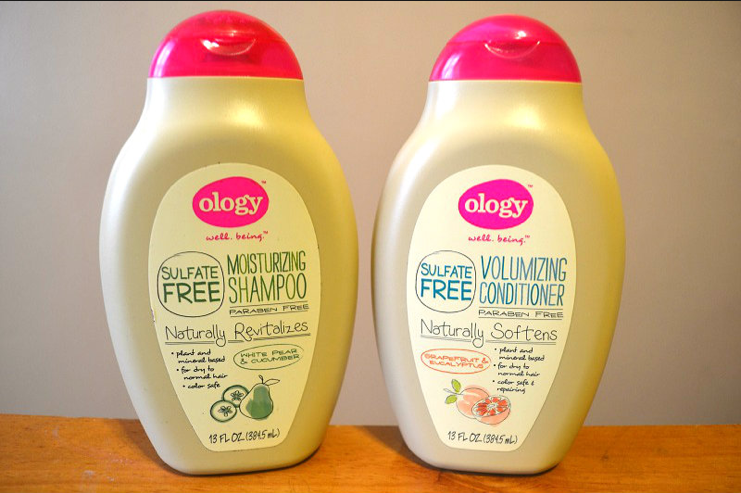 After your teenage daughter goes into a state of rapture about being able to find shampoo and conditioner choices that don't contain sulphates and sillicone in them, you will realize that your aging hair looks like a raggedy poodle tail if you don't soothe them with sulphates and sillicone. 7. Avocados are wonderful. 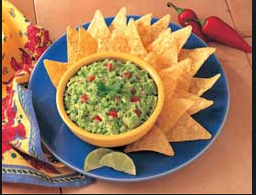 I've missed you, avocados. F and T are excited about corn which grows everywhere in Italy but is only turned into polenta because it is considered a poor man's vegetable. F and T would love to be poor if it means they can slather some cobs with butter and salt and go to town on them. 8. It is really relaxing to go to a place where everybody speaks English, but you will find yourselves eavesdropping on every mundane conversation with a goofy grin on your face and nudge whoever is around you just to say, "I got that. I understood every word."